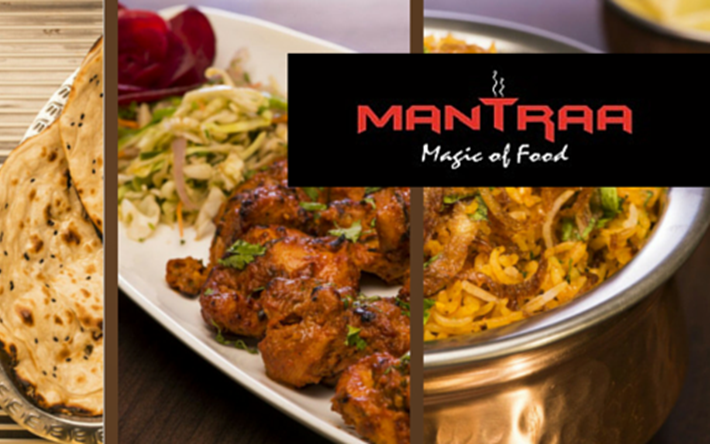 Need a cozy, pleasant place to dine at with family or your special one… Mantraa Restaurant is a befitting place for it. 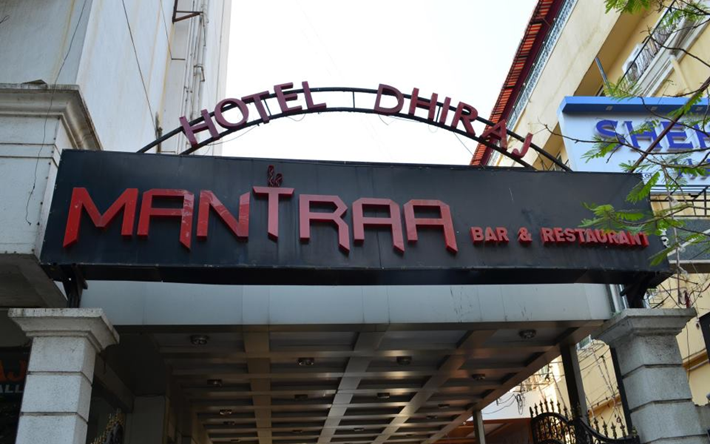 Mantraa Restaurant serves Veg & Non-Veg North Indian curries, Indian breads, flavoured rice and Chinese cuisines. The restaurant is known for its mouthwatering starters, wholesome main courses, creamy and spicy soups and delicious dessert for you to eat till your heart’s content! 15% OFF on Food bill on Monday, Tuesday & Thursday.